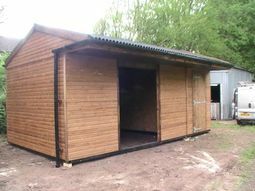 We are able to build your field shelter to suit your needs, such as adding a gate to give you the option of keeping your horse indoors. 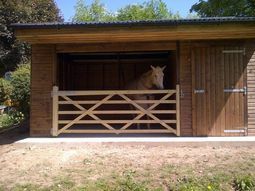 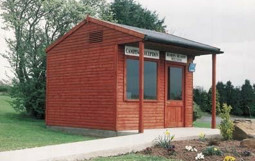 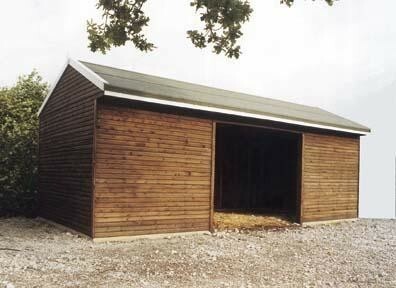 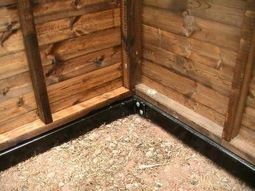 We also offer the upgrade to have an adjoining tack room, this can be any size to suit your requirements. 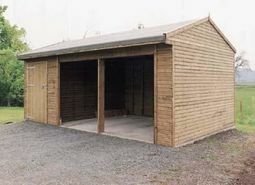 The field shelter illustrated has been fixed to a concrete base but if you would prefer to be able to move your field shelter, or have issues with planning permission, a metal sub-frame may be the solution. 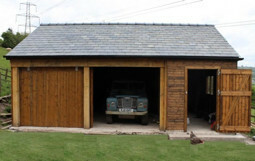 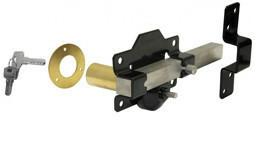 The subframe will allow you to move your shelter by simply towing it using a 4 x 4. 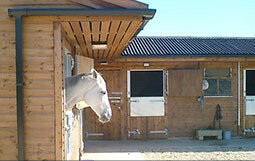 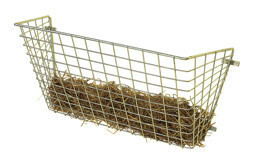 Contact us to discuss your requirements and get a free no obligation quotation.